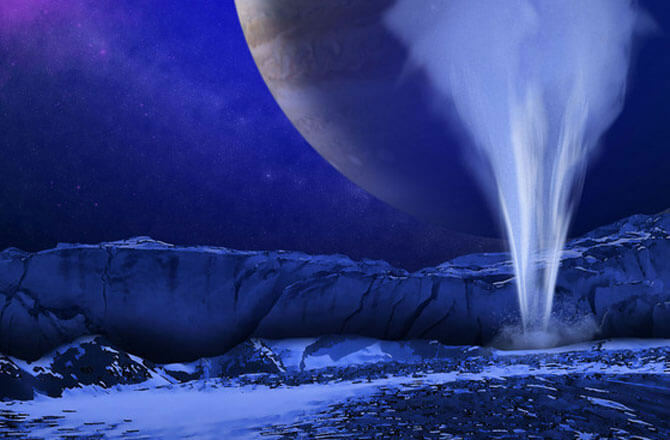 Scientists fascinated to find Water on Europa, Aliens? Europa is one of the moons of planet Jupiter and it’s 390 million miles from Earth. 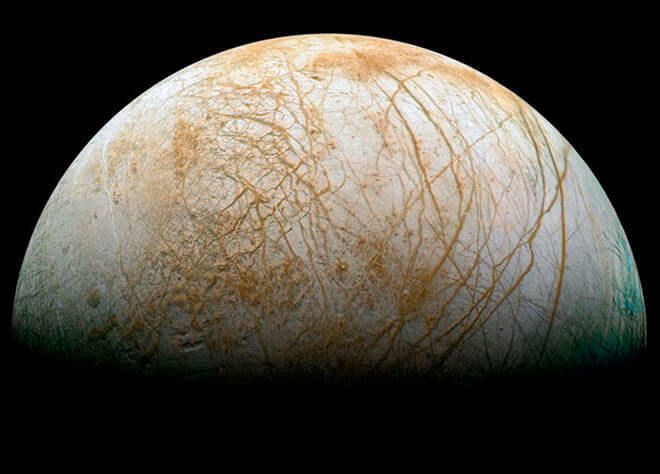 Europa is also called “Icy Moon” because it is primarily made of silicate rock and has a water-ice crust and beneath its icy crust lies a ocean with more water than Earth contains despite its size being four times smaller than Earth. And it has a tenuous atmosphere composed primarily of oxygen. This is the interesting bit because as we all know, to support life, water and oxygen plays a very vital role. May be these are the reasons why Scientists are fascinated up with this moon. NASA Chief Scientist Ellen Stofan said at an Event in 2014, “All the ingredients are there to make us think Europa is the next place to go”. 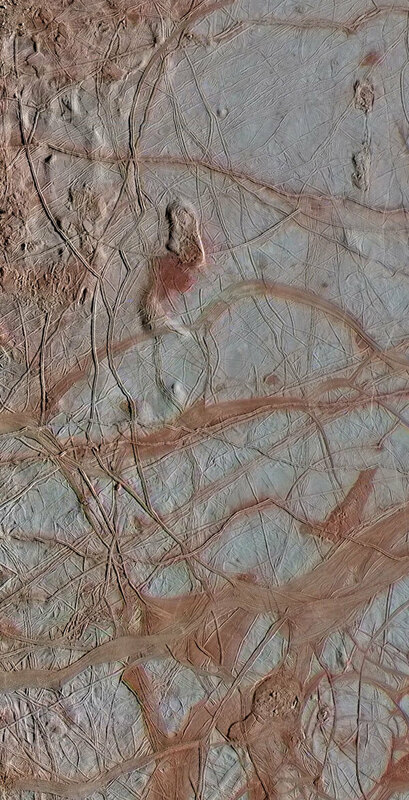 Now in 2016, a new study by Scientists have shown that the chemical balance of the Europa’s Oceans is somewhat similar to what Earth has, even though it lacks volcanic hydrothermal activity. The oxygen production level is about 10 times higher than hydrogen production. NASA is planning a mission flyby mission sometime in 2020. During the flyby mission, the spacecraft will study the moon from a closer angle, take high resolution pictures and determine the ocean composition, interiors and much more. 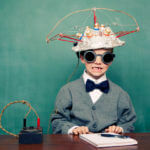 Well, all we can say that the future sounds very exciting. Can’t wait for 2020 to come and hear NASA’s report. 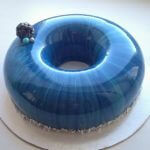 Previous article Shiny Cakes by Olga Noskova, Yummy! Shiny Cakes by Olga Noskova, Yummy!